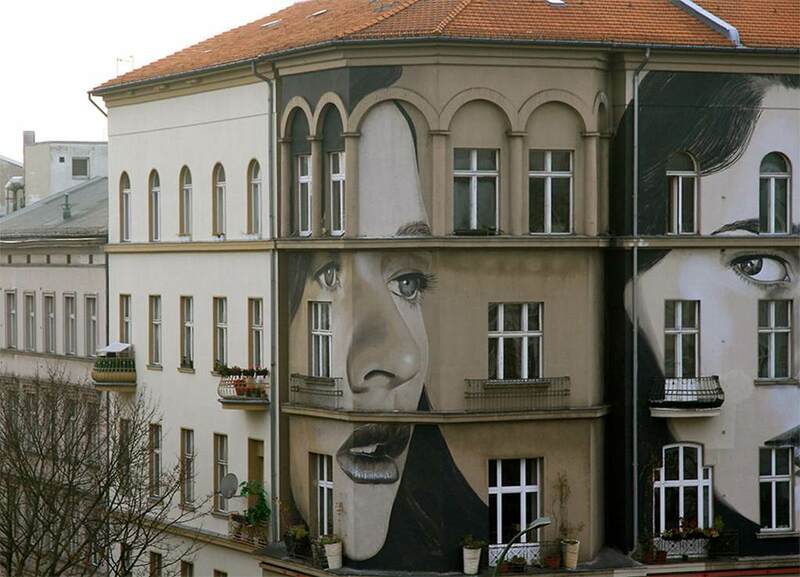 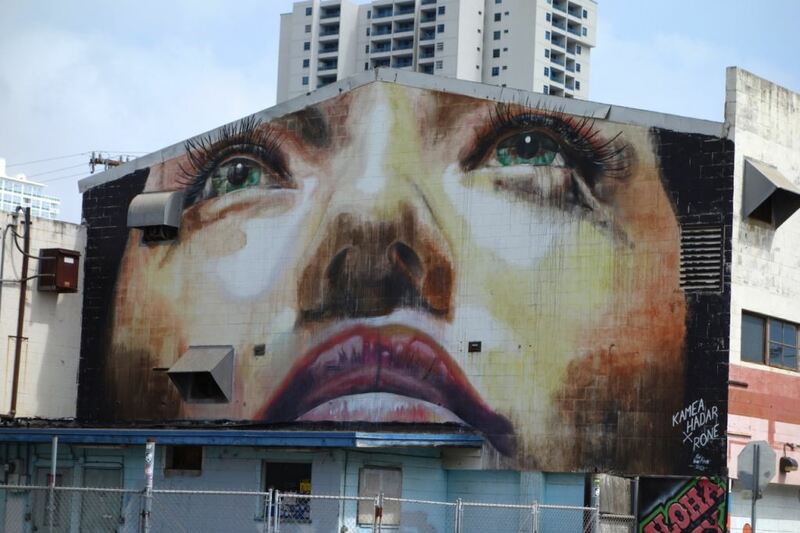 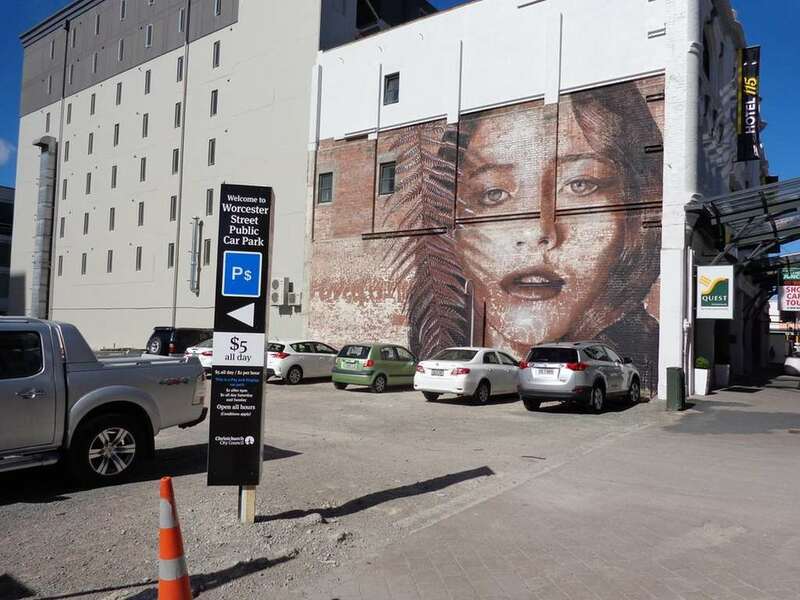 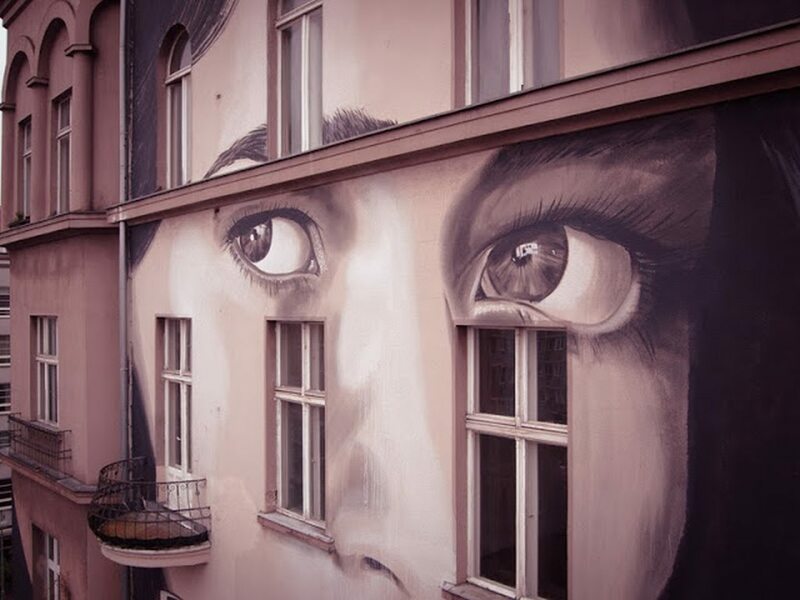 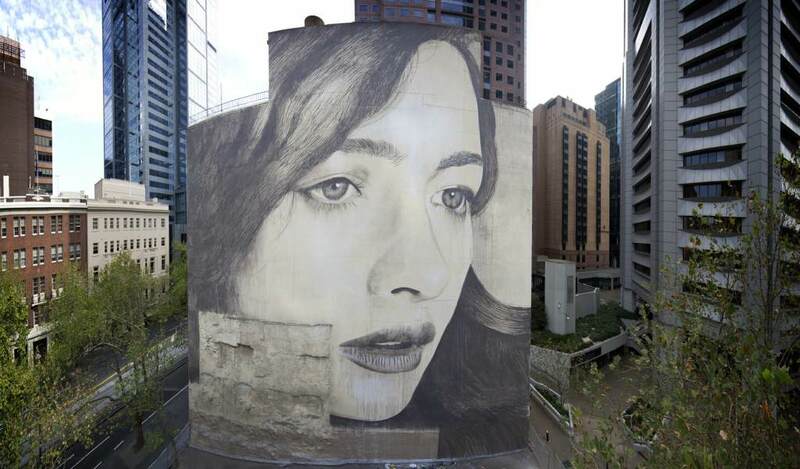 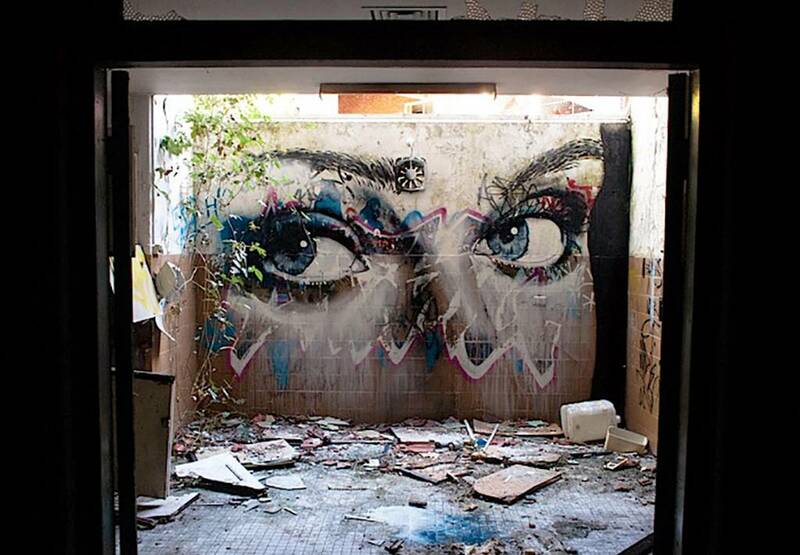 RONE is an Australian street artist, based in Melbourne. 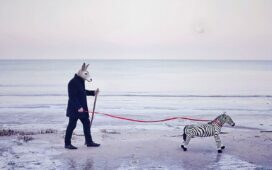 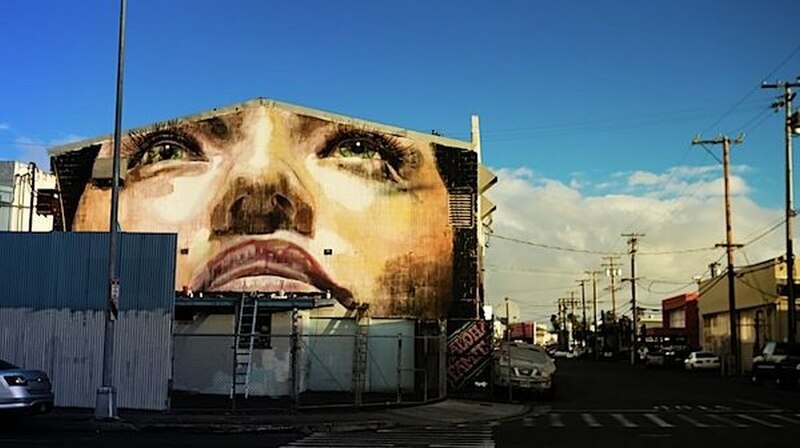 He is part of the group known as Everfresh – along with artists Sync, Phibs, Reka, Wonderlust, Prizm, Meggs, Makatron and The Tooth. 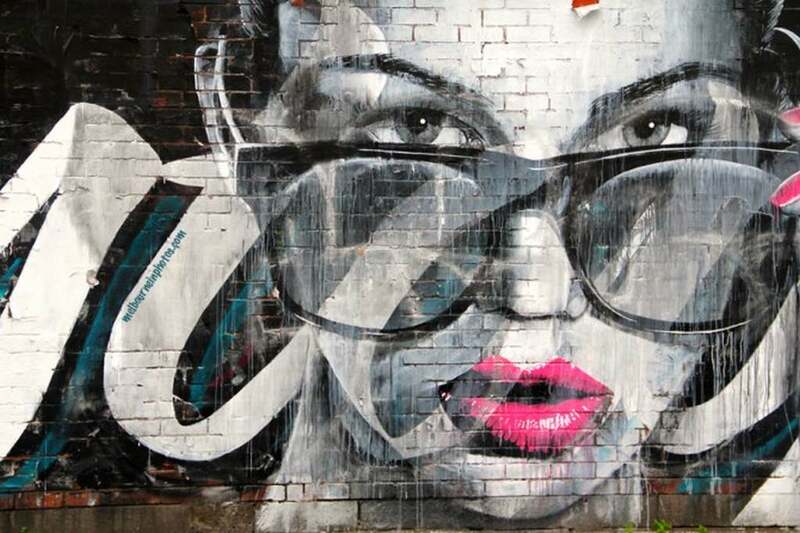 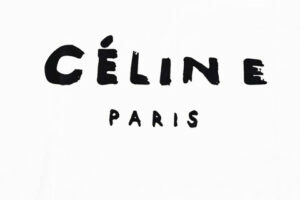 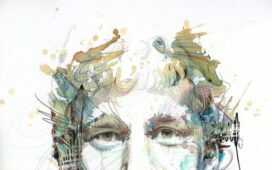 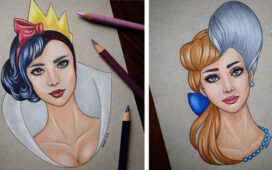 Everfresh is known for creating works which fuse intense colour, intricate line work, iconic characters and visual narratives, using the most diverse street art and graffiti techniques. 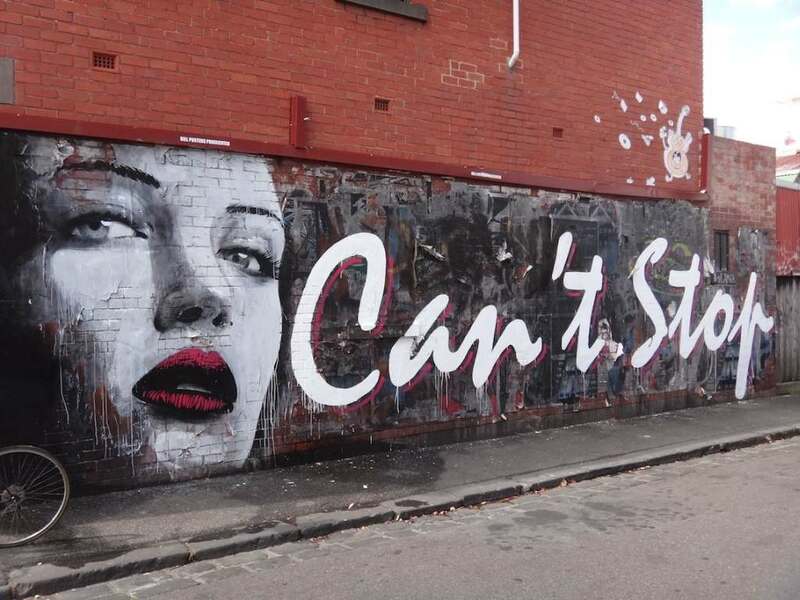 This group is definitely shaping Melbourne’s dynamic and prolific street-art scene. 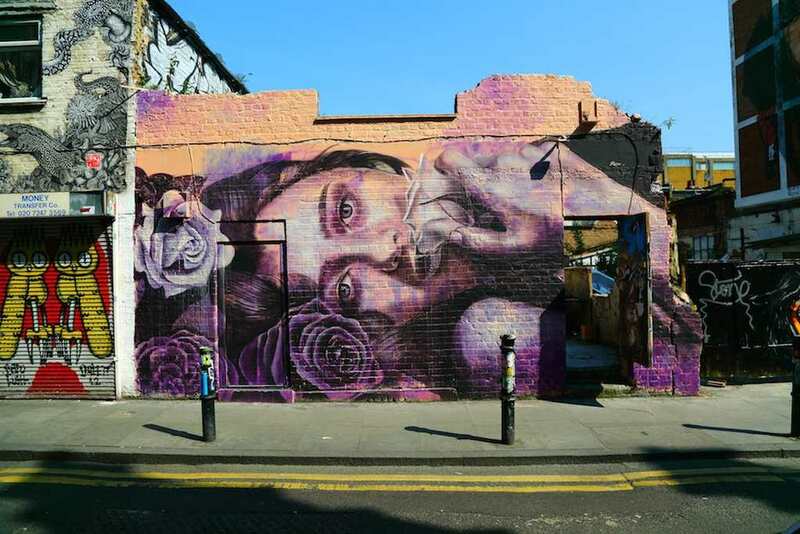 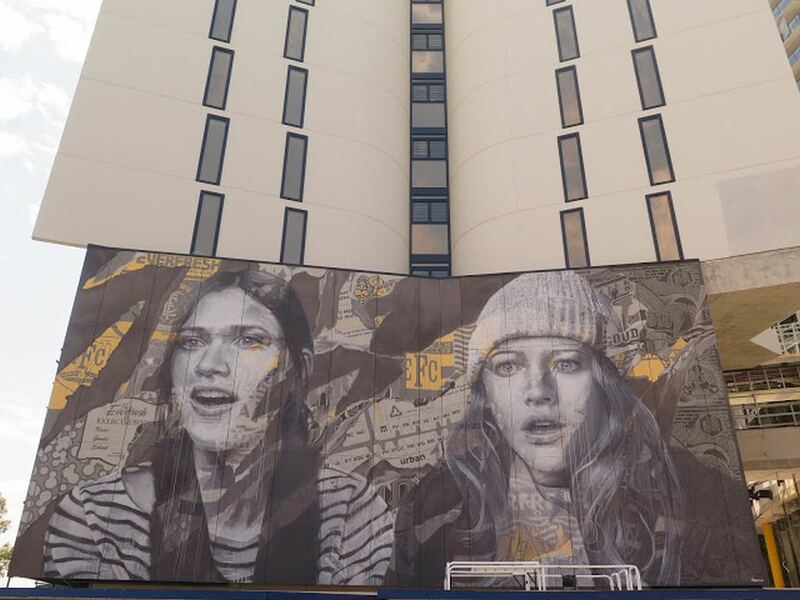 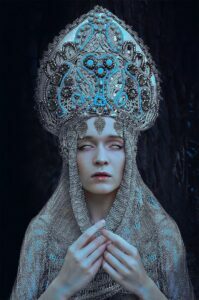 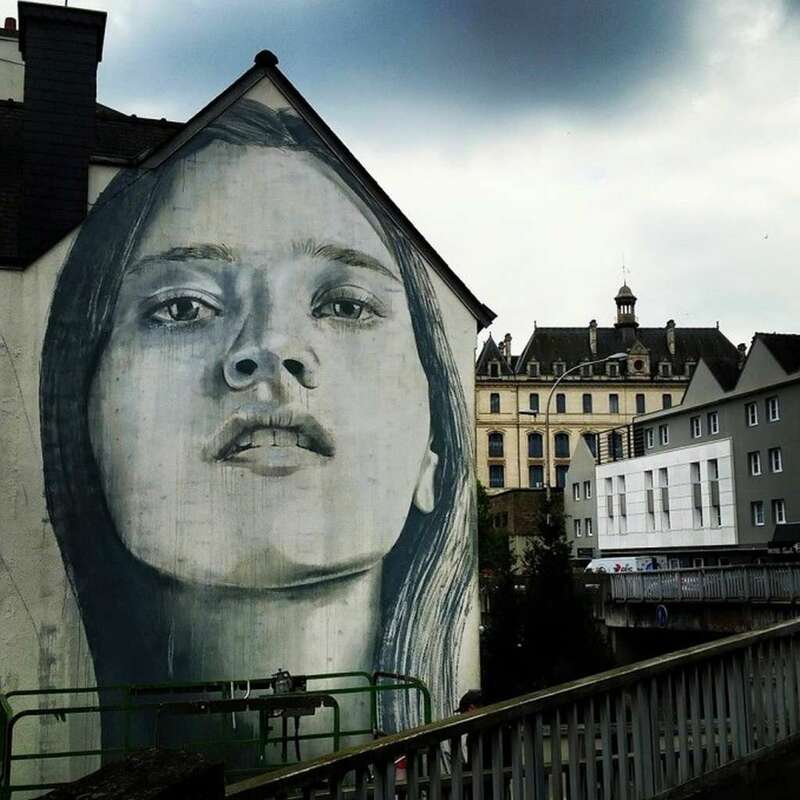 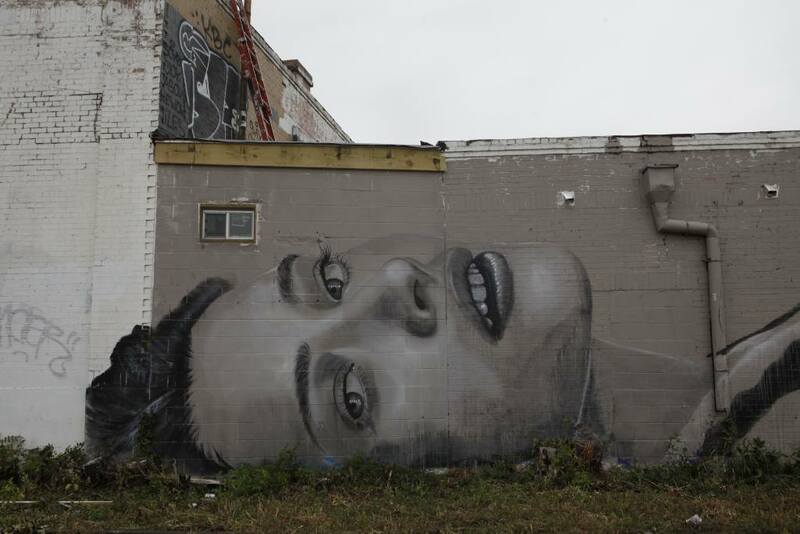 RONE is best known for his sumptuous paintings of glamorous women, in particular an often recurring image of his so-called Jane Doe, Rone’s work attempts to locate the friction point between beauty and decay, the lavish and despoiled, creating an iconic form of urban art with a strongly emotional bent. 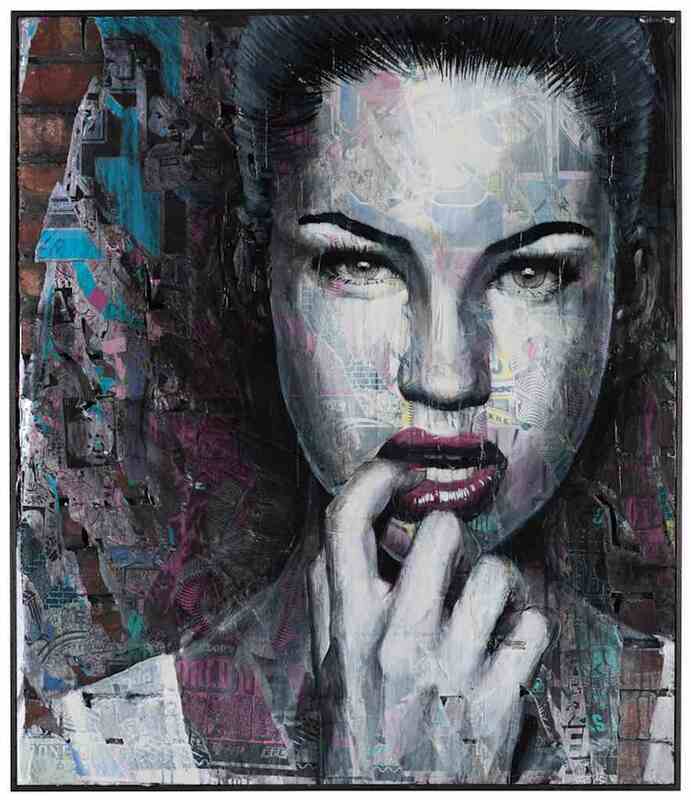 Producing many of his early works either through a process of stenciling or screen-printing however, like fellow Everfresh member Meggs, Rone’s movement toward a more freehand style of practice has enabled a certain amount of openness and looseness to seep into his images, a rawness which can perhaps be seen to have enhanced the affective quality they contained. 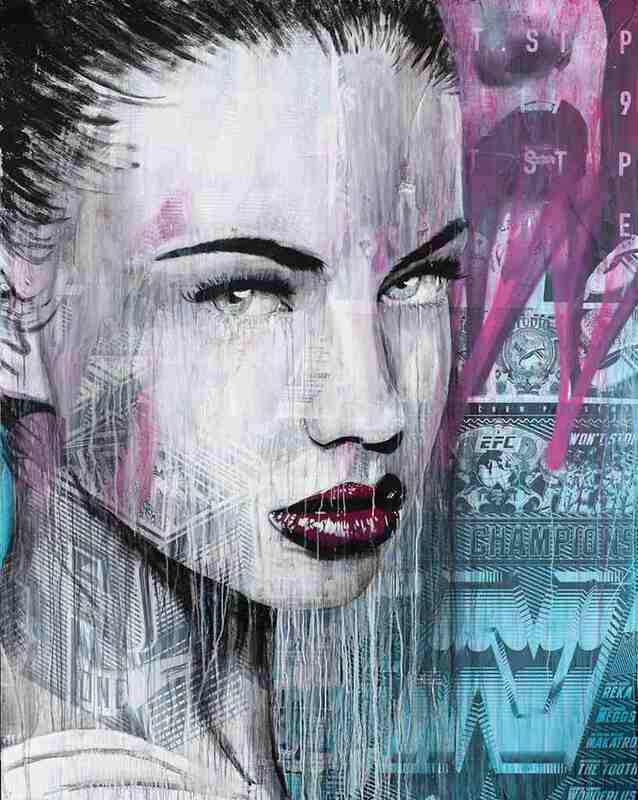 A key individual in the Melbourne street art scene then, Rone’s images have not only appeared all over his city itself but have increasingly began to appear all around the world too, his trademark figures, his heroic, alluring, cinematic icons manifesting themselves in ever larger, more elaborate and emotive forms.